The current second definition and its derivative definition of the meter. The usual and abstract time concept is absolute. The theory of time has various time concepts along History. Time is a very philosophical concept since each person perceives it differently according to the activity that is taking place and even the state of mind. It reminds us of the fundamental dichotomy of perception-reality of philosophy that contributes so many discussions, many of which, in our opinion, are useless because they place themselves outside of natural logic or indicate a dead end of themselves. Moreover, time concept goes with life itself - it is hard to imagine life without the existence of time. Where would we find the origin of life in such a case? Time is the global variable that our brain uses to order the information it receives o generates. This concept of time is held by Children so little, that the world is “their world” and they are the drivers of the time. They think that, when they sleep, the world is waiting immobile for them to wake up and that everything should be the same as when they went to bed. It is evident that the subjective perception of physical time radically changes. When we are sleeping it is practically inexistent, only when we dream are we at all conscious of the passage of time, but we usually have no idea of how much time we have been in a particular dream. When we are awake, we also have a very variable perception of time. When we are busy, it seems that time flies by; on the contrary, when we feel bored it feels as if time slows down. Another similar effect in relation to the speed of time occurs due to our mood. It also seems that times goes by quickly if we are happy. Meanwhile, if we have a strong desire for an event in the near future to take place; it seems as if time stops, as if it were trying to go against us. In short, any activity, whether physical, mental, or emotional, significantly affects the subjective perception of time, without us having the means to measure its small variations accurately. All children go through a phase when they develop the objective time concept to understand why many events have occurred and they were not aware of them. They merely have been asleep. To avoid the subjectivity of the perception of time and to be able to communicate and recognize temporal aspects, an abstract concept appears in which one tries to measure and determine time by means that are independent of the observer: the clock. The main characteristic of this concept of time is to be absolute. It does not depend on any external or internal variable to the individual. It is an abstract concept, perhaps it does not exist, but as a concept, it is absolute and real like life itself. For that reason, throughout history, humanity has been developing increasingly accurate mechanisms to measure objective time, ending up with impressive results in the reduction of the margins of error: the atomic clock. However, an exact measurement is not possible since all mechanisms have limitations due to their nature, including the atomic clocks. 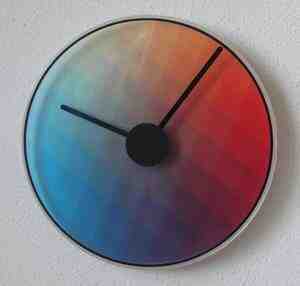 The only perfect clock would be an invisible and abstract clock. Modern Physics with Albert Einstein’s Theory of Relativity provides an entirely different time concept, being similar to neither objective nor subjective classical concepts of time. The current definition of a second is the duration of 9,192,631,770 periods of radiation corresponding to the transition between the two mega-thin levels of the ground state of the isotope 133 of the cesium atom, in specific state and conditions. Also, the definition of a meter is the distance that light travels in a vacuum during 1/299,792,458th of a second. Consequently, the meter definition derives from the second definition. If the duration of second changes, the length of a meter must change to maintain the constant speed of the light as we explain in the following section. Just knowing that gravity and speed affect the definition of a second by changing the palpitations of the Cesium atom, we realize that the relativistic time is dependent on the very same current definition of its unit, which dates back to 1967. Time is relative due to the Theory of Special Relativity from 1905 and, subsequently, by the General Relativity of 1916. However, the latter affects time by establishing an equivalence of gravity and acceleration, therefore, with the supposed temporal effects of motion in the Theory of Special Relativity. In order to summarize this section and to finish with the concept of relativistic time, we want to point out that relativistic time detection, even in the atomic clocks, is due to a measurement error. However, it corresponds to an error in the very same definition of a second that is perfectly adapted to the prevailing theory in 1967 but not to the concept of the overwhelming majority of the human population. In other words, the cesian (from the cesium atom) definition of a second of 1967 produces non-absolute time because the cesium is affected by changes in gravity and speed. In this definition, if one were to pay attention to the conditions of gravity and speed concerning the gravitational field where we find the atomic clock, then the Theory of Relativity would no longer be formally correct. Easy! Isn’t it? 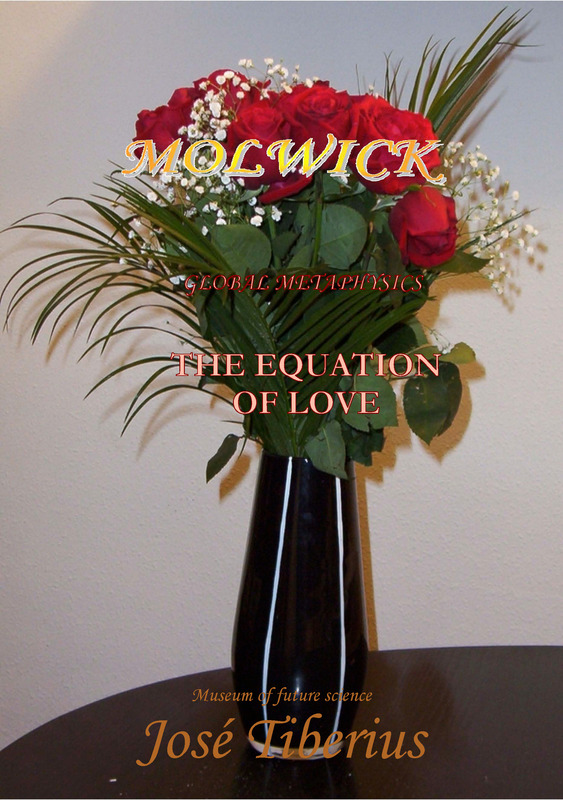 Like the whole Theory of Relativity, the new concept comes fundamentally from the application of the mathematical formulas in the explanation about the failure of the anticipated goal of the Michelson-Morley experiment; specifically, from the Lorentz equations. Mathematically, Special Relativity prolongs and contracts time and space while General Relativity, moreover, bends both by affecting the axis of the dimensions. 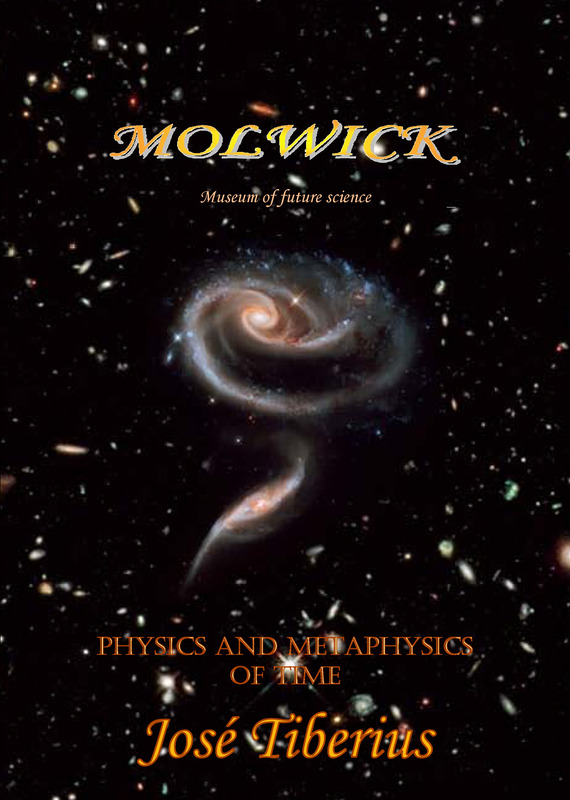 A more detailed analysis of the Michelson-Morley experiment and the Lorentz equations, given their importance, appears in the books Theory of Relativity, Elements, and Criticism and of Scientific Experiments in Global Physics sustaining the Global Physics. In this experiment, according to its hypothetical premises, light travels unevenly through spaces in the same period. Because of the accepted axiom of the maximum and constant speed of light, the only alternative that remains is to make time relative. It is a contradiction in terms in which the idea “at the same time” and multiple “times” exists depending on the speed (space/time) of the observer. We would say that each observer uses a different measurement of time, but it may be that we do not understand this theory very well. Of course, with space the exact same thing happens as with time, given that mathematically it is also necessary to alter it so as to be able to maintain the axiom of the constant speed. If there are any doubts about the relativity of space, they should resolve instantly reading the definition of a meter. It is just as well that it only has two postulates and that at least something is constant! Now then, there were other elements used by Einstein to establish the Special Theory of Relativity. Artificial examples or thought experiments about impossible situations, such as the twin paradox, a mirror clock in a spacecraft and limits to simultaneousness by perception such as the case of the train wagon. Jumping ahead a little of the present confusion, we can say that the time and speed of a small ball or particle no only depend on the point of reference but also on the speed of the point of observation. That is, a ball can travel with different temporal speed simultaneously and all of them so calmly! In short, a fair number of bizarre things can occur, and they occur because of the excessive philosophical and mathematical influence in relativistic physics. From an objective point of view, as far as we know not even one object has yet to travel in time nor suddenly appear or disappear due to having a distinct temporal speed. A significant weakness that relativistic physics has is that it does not explain what mechanisms affect the atomic clocks in a spacecraft that result in their desynchronization with their brothers on Earth and, of course, it does not recognize that it is dealing with a measurement error. What is certain is that the change in the measurement of relativistic time coincides with the mathematical predictions, but that does not take away the fact that according to Modern Physics the clocks alter by the art of magic. Interesting! A measurement error coincides with the theory. Actually, a theory that matches with reality because it has been designed ad hoc - skipping common sense, adjusting philosophy and the scientific method to be scientific theory.